Team India skipper Virat Kohli is way ahead in terms of all three formats of cricket and his consistency towards becoming the top on rankings is something beyond imagination. In the last 10 years international career, Virat Kohli has made several records and it shows his strength and passion. After the demise of his father, he was totally strict to his aim. Recently in an interaction to National Geographic, Virat Kohli shared the toughest time of his life. National Geographic made a documentary on Virat Kohli and his emotional journey during his father's demise. Virat Kohli is too strong in emotions and we got the proof of it when the 16 years old cricketer went to the ground to save his team from defeat just a few hours of his father's death. 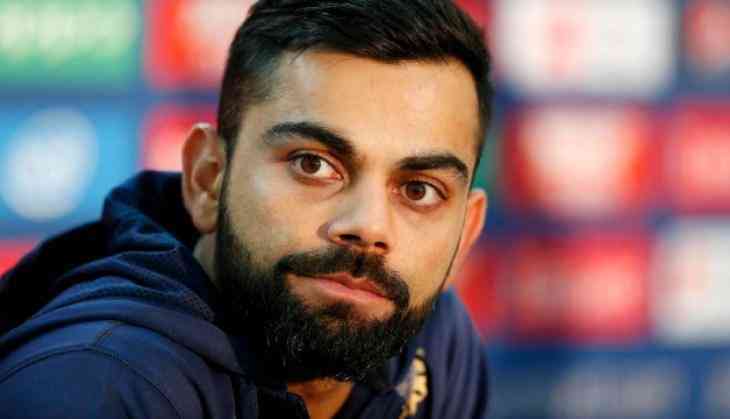 Significantly, Virat Kohli was playing Karnataka team in Ranji Trophy and no one expected that Virat will come to the ground and play in the next day just after his father's death. But what Virat came batted and made 90 runs when the team needed it the most.